Yes! 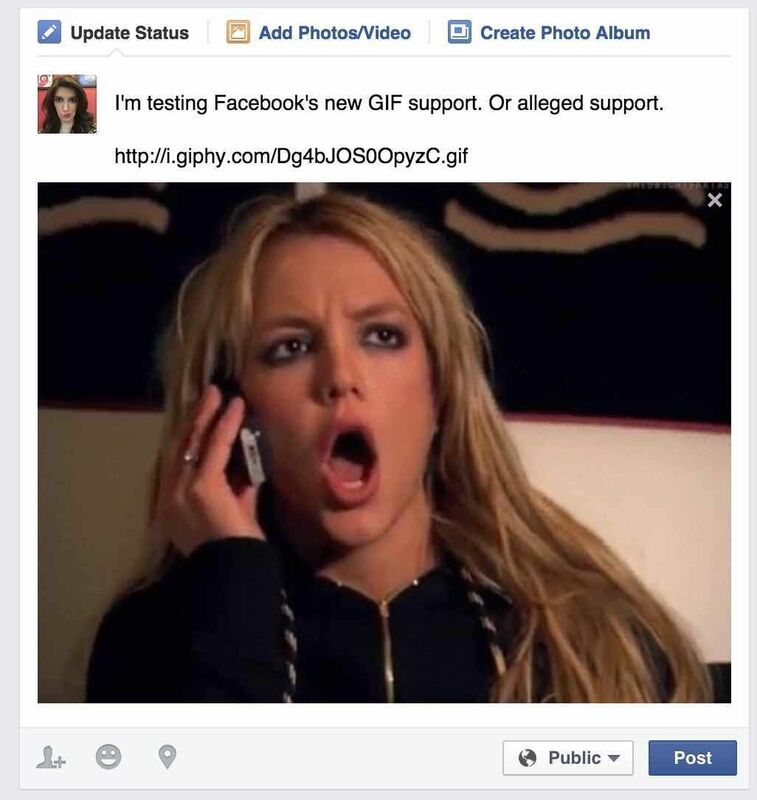 Facebook gets GIF support! 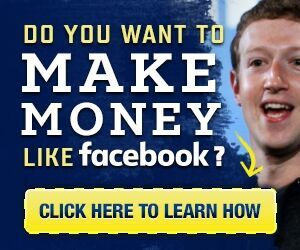 | Let's Biz Up! That’s right children, you can now post GIF’s (graphics interchange format) to Facebook and have them display not only inline, but in the mobile app as well. A decade later, GIFs are bigger than ever and the ways in which a web service can deal with loading GIFs has improved too. Plus, virutally every other major social service now supports GIFs, so it’s sort of time for Facebook to re-join the party. Instead you need to paste a GIF file link into the “status update” screen. For most services, you’ll see an inline, real-time preview of the GIF embed. In our tests, GIF links pasted from Tumblr didn’t preview in the status update preview, but showed up just fine on the page itself.